How much is Candy Spelling Worth? 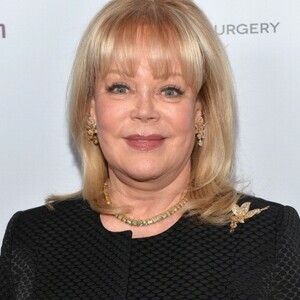 Candy Spelling net worth and salary: Candy Spelling is an American heiress, writer, socialite and entrepreneur who has a net worth of $600 million dollars. Candy Spelling was born on September 20, 1945 in Beverly Hills, California where she attended Beverly Hills High School. She is probably most famous for being married to prolific television producer and entertainment mogul Aaron Spelling. They married in 1968 and remained together until his death in 2006. 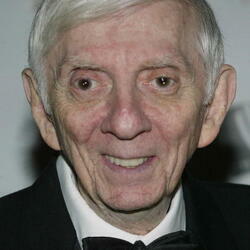 Aaron Spelling was the creator and owner of dozens of very popular television shows including 90210, Melrose Place, The Mod Squad and many more. In 1988, Aaron and Candy built and then lived in their mansion, a 123 room palace in the Holmby Hills neighborhood of Los Angeles known as Spelling Manor. The house has fourteen bedrooms, seventeen bathrooms and five kitchens, is 56,500 square feet and is reportedly the largest home in Los Angeles County. After Aaron's death, Candy listed the property for $150 million. She eventually settled on selling the house for $85 million to British socialite Petra Ecclestone. Her move was documented on the HGTV documentary series Selling Spelling Manor. Candy and Aaron have two children who both became actors, Randy Spelling and Tori Spelling. Candy's autobiography "Stories from Candyland" was a New York Times bestseller. She also regularly writes for LA Confidential, TMZ.com, and The Huffington Post. Spelling has served on the board of trustees of the American Humane Association and has been a member of the Los Angeles Coliseum Commission as well as commissioner for the Department of Recreation and Parks for the City of Los Angeles. She was a panelist on the reality TV series Bank of Hollywood from 2009 to 2010.